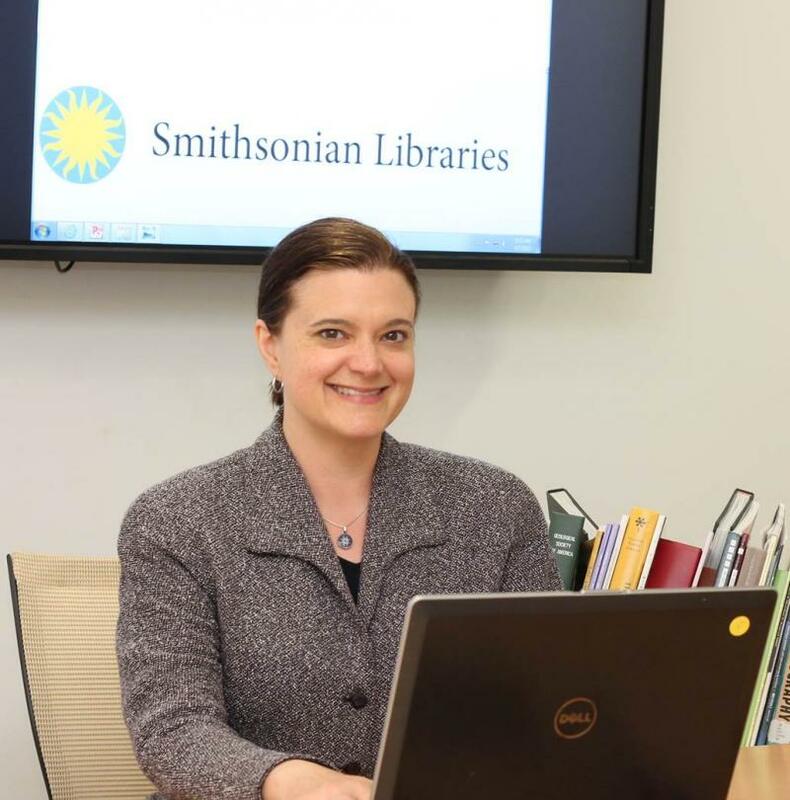 In January 1994, Gwen Leighty was named the Development Officer at the Smithsonian Libraries. She was essential in building a brand-new fund-raising program that included establishment of the National Advisory Board, creating the Spencer Baird Society, and implementation of a capital campaign. In 2005, Gwen passed away after a battle with breast cancer. She was a treasured member of the Libraries staff. Through funds generously donated from her friends and family, The Gwendolen Rochester Leighty Endowment was established in 2007 and funds Smithsonian Libraries acquisitions including books, journals, and electronic databases. 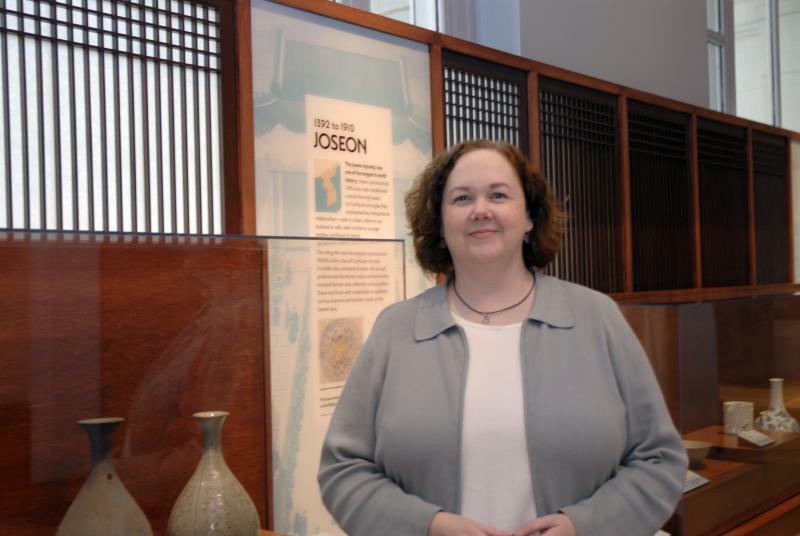 Her endowment also funds staff development – an area that Gwen was quite passionate about. Among the many dynamic departments that make up the Libraries and together excite the learning in everyone, staff development allows the Libraries to carry out their mission while investing in current staff and developing their skills. Many different staff members have benefitted from this endowment, including our human resources team and branch librarians.